 Chinese Friendly™ operates under the Tourism Quality System that enables a organization or destination to address the essential needs and services Chinese tourists demand. 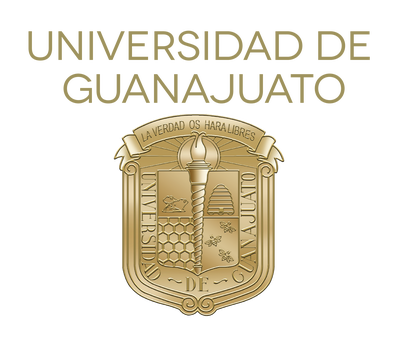 Our model has been successfully implemented in a host of widely heterogeneous venues, such as hotels; museums; airports; casinos; towns and municipalities; travel agencies; event planners and trade show organizers; cities; retail; restaurants; attraction parks or sports venues. We offer a holistic approach supported by a team comprised of more than a dozen experts specialized in the management of tourism projects who possess a wealth of experience in the Chinese market. Chinese travelers are increasingly demanding more services, more transportation, more hotels and restaurants. 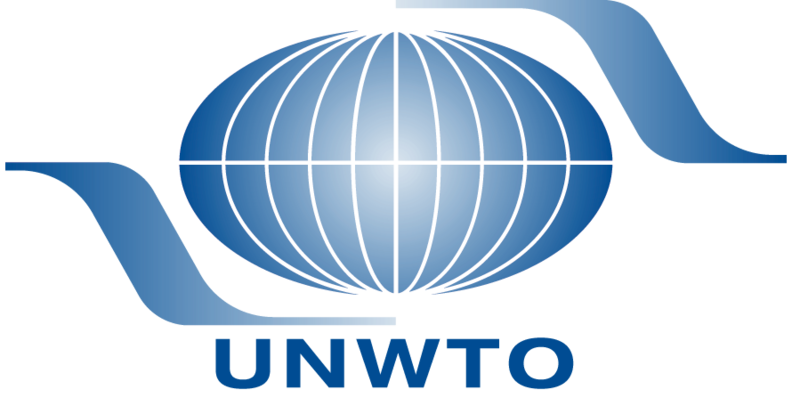 Such an outlook creates a whole new set of challenges for the entire tourism industry value chain looking to capture a portion of this segment of Chinese nationals wishing to embrace new experiences outside of his native country. 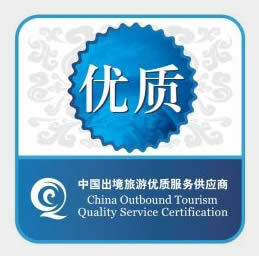 The Chinese Friendly System™ is ready to be implemented in your tourism business and operation.  Berry Whale and Chinese Friendly International recently entered into a strategic alliance, whereas we are able to provide your organization with a wide-ranging portfolio of solutions and specialized services in order to obtain official Chinese Friendly certification™.